• Dandelion. This weed, which contains vitamins such as vitamin C, is a member of the daisy family. With roots and leaves that are rich in medicinal properties, dandelion supports liver and gallbladder health…promotes digestion…acts as a diuretic to reduce edema (water retention) in the ankles and hands…and lowers blood pressure. 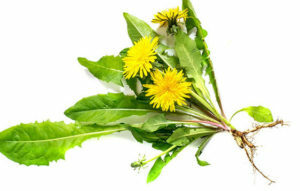 Note: Check with your doctor before trying dandelion—especially if you take a blood thinner, diabetes medication, a blood pressure drug (such as a diuretic) or other prescription medication. To consume dandelion, you can eat the leaves in salads or on sandwiches or add to soup as a raw garnish. Important: Don’t cook dandelion leaves in soup or you will lose many of the medicinal benefits—simply add them to the top of your soup for steaming before you serve. You can also enjoy medicinal dandelion tea. Just put two teaspoons of dried dandelion root in one cup of boiling water. Reduce heat, and simmer for 15 minutes. Drink one cup two times a day, at least 15 minutes before or after eating. Doing this will aid your digestion and help ease one or more of the conditions described above. For example, edema will typically improve in a few days, while it can take three to four weeks to lower blood pressure. 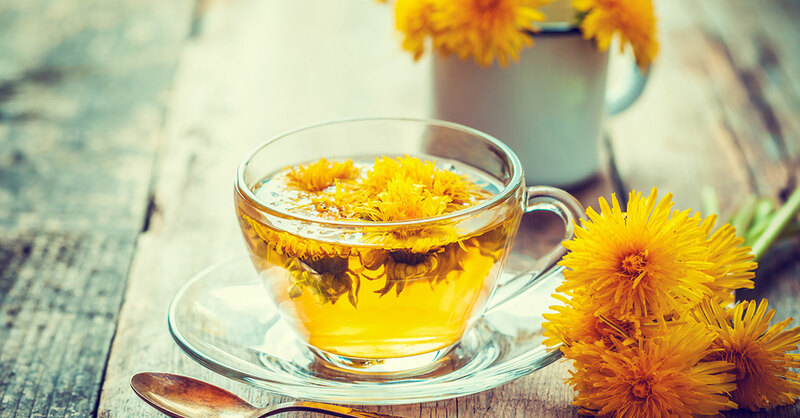 If you like dandelion tea, you can drink it indefinitely. If you opt for dandelion tincture, a typical daily dose is one-quarter teaspoon, in two ounces of water, twice a day, 15 minutes before a meal. • Burdock. Like dandelion, burdock is ubiquitous in the US, popping up around the edges of sidewalks and in abandoned areas. Burdock is also in the daisy family and has what herbalists call “bitter properties”—that is, constituents that help improve digestion. 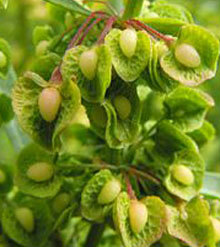 I also use burdock in formulas for skin problems such as psoriasis, eczema and dandruff. 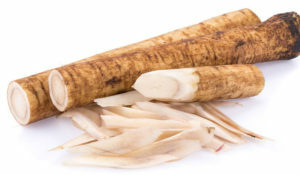 Burdock root is mild tasting and can be used in soups and stews as you would carrots. Consult your doctor before using it if you take a blood thinner, diabetes drug or diuretic. • Yellow dock. Because yellow dock is a mild laxative, it relieves constipation in a few days. It’s also a good plant source of iron. Like burdock, yellow dock can help with scaly, itchy skin conditions. It is a member of the buckwheat family and tastes very bitter, so it’s best taken in tincture (see above) once daily…or mixed in small amounts with other milder plants in a tea. Caution: Do not use yellow dock if you take digoxin (Lanoxin), a diuretic or warfarin (Coumadin). Because these herbs are generally safe for long-term use, I often combine all three in my treatment plans for liver, gallbladder or skin conditions. Many of my patients become fans of these herbs—just as I did—when they experience firsthand the plants’ healing powers. *Before trying any herbal therapy, consult your doctor if you have a chronic medical condition or take prescription medication. Turmeric vs. Curcumin—Which Is Better for Your Health? Long Plane Ride or Car Ride? This Supplement May Save Your Life.